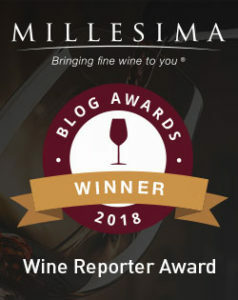 I initially tried the Casado Morales Rioja Gran Reserva 2004 after picking it up during a Wines Til Sold Out flash sale offering and was shocked at the quality considering I paid less than $23. I even brought this to a blind tasting where it competed with a few other Rioja’s from respected producers and it’s victory was unanimous – and quite tasty! 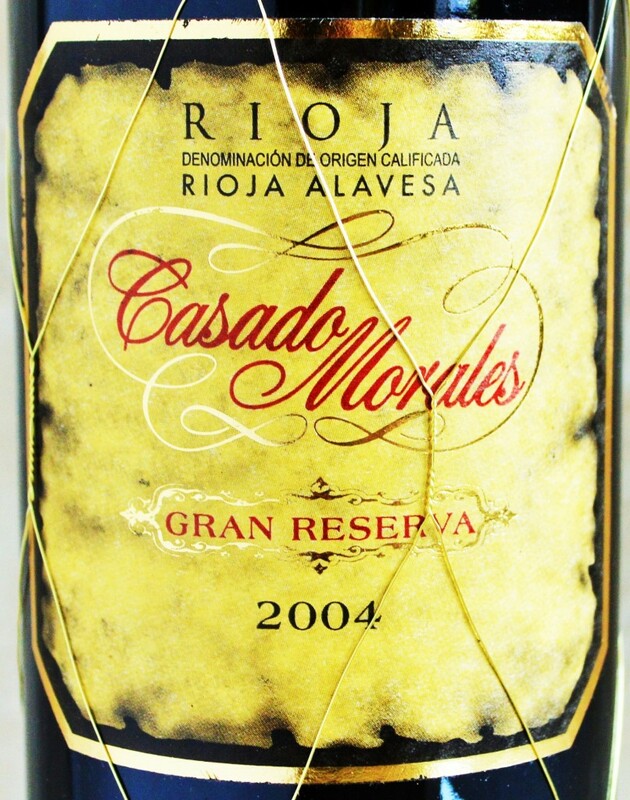 This entry was posted in Between $20 and $29.99 | Reviewed, Red Wines, Top Wine Values, Under $100, Under $30, Under $50, Under $75, Wines Til Sold Out Wines | Reviewed and tagged Casado Morales Rioja, Casado Morales Rioja Gran Reserva 2004, Casado Morales Rioja Review, Casado Morales Wine Review, Where to buy Casado Morales Rioja on May 18, 2015 by The Fermented Fruit.